A Kegel contraction is the same as if you were holding a fart in. Breathe in, sigh out, squeeze and lift your pelvic floor. Avoid bladder irritants like energy drinks, coffee and alcohol. It's all about the H2O. Don't get constipated! Sigh, hiss, moo to stop you from straining when you poo. Quick flicks every day keeps the Physiotherapist away! Read more about pelvic floor exercises. Where can you see Elaine? 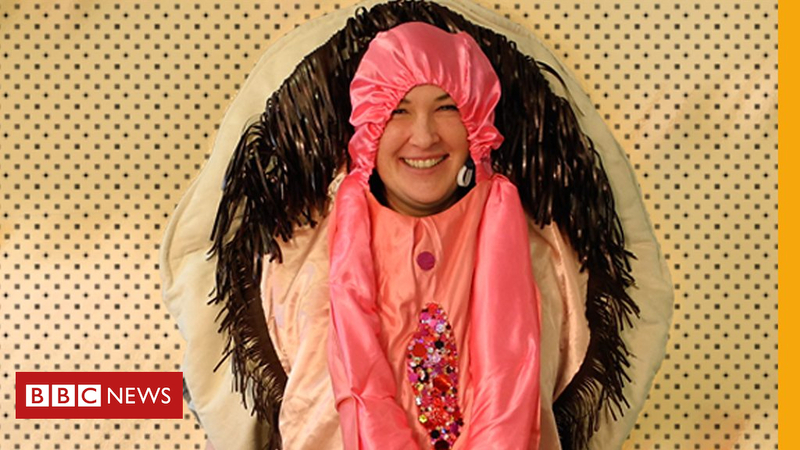 You can catch Elaine's comedy show, Gusset Grippers, at this year's Edinburgh Fringe Festival. Tickets available.